Our exquisite collection of contemporary robes is designed with today's lifestyle in mind. 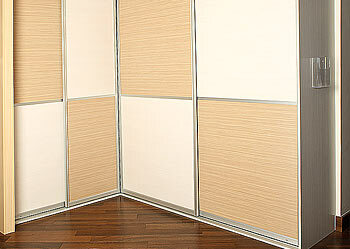 They are cool, sleek and sophisticated, clean cut and dynamic creating a stunning feature in any room. 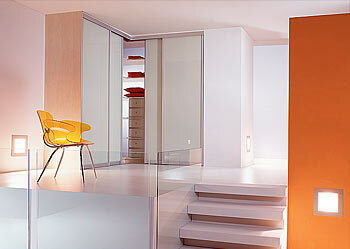 Choose from our extensive collection of coloured glass which will enhance any room. 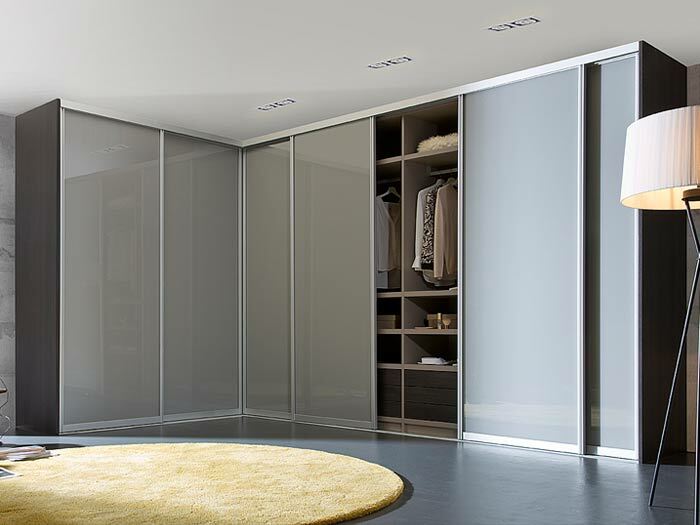 Our range of glass doors also work beautifully with doors from our wood panel & mirror range. 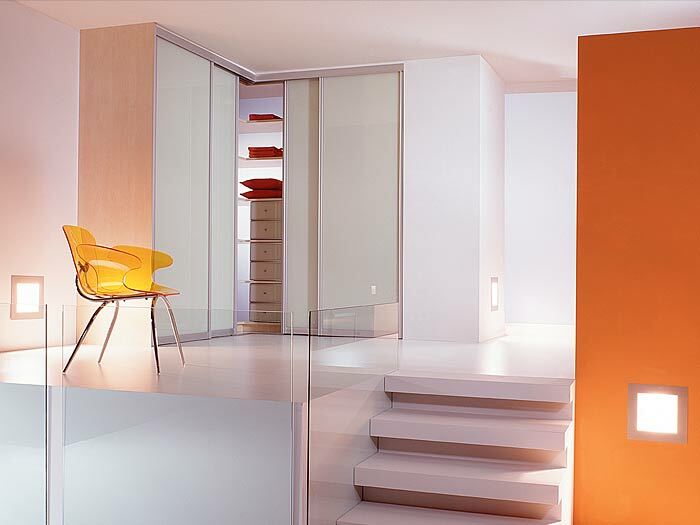 Discover the ENDLESS design possibilities with ROBEPLAN! Corner Units Gallery Check it out! 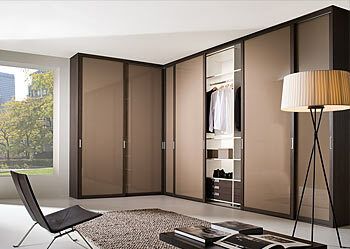 Robeplan stands for new dimensions in storage and organisation. 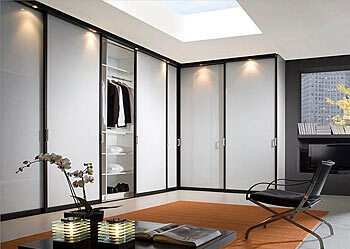 We offer custom made solutions in Wardrobes, Walk-In Closets and Home Office spaces. 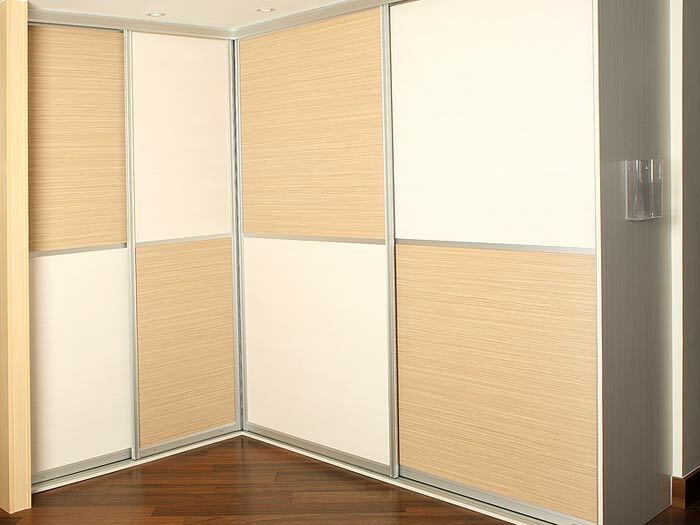 Our interiors incorporate a perfect balance between beautiful design and user-friendliness.
" The fitters were great, you wouldn't have known they had been in each day as they hoovered up after themselves and had laid out a protective covering on the stairs." "We are absolutely delighted with our two rooms. 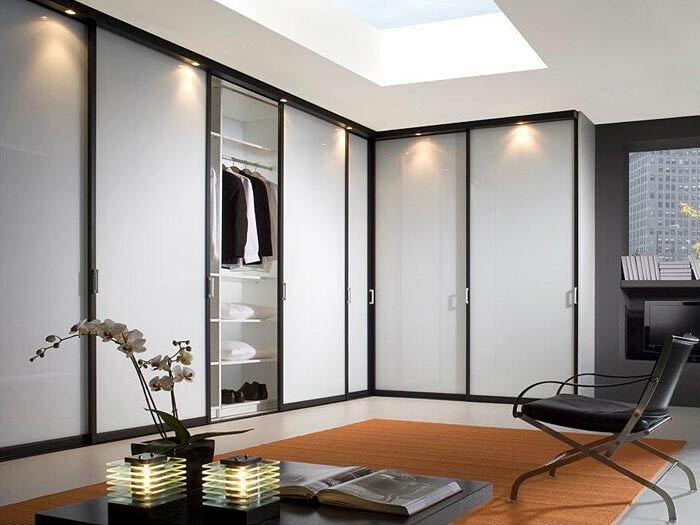 We will definitely recommend Robeplan to others." 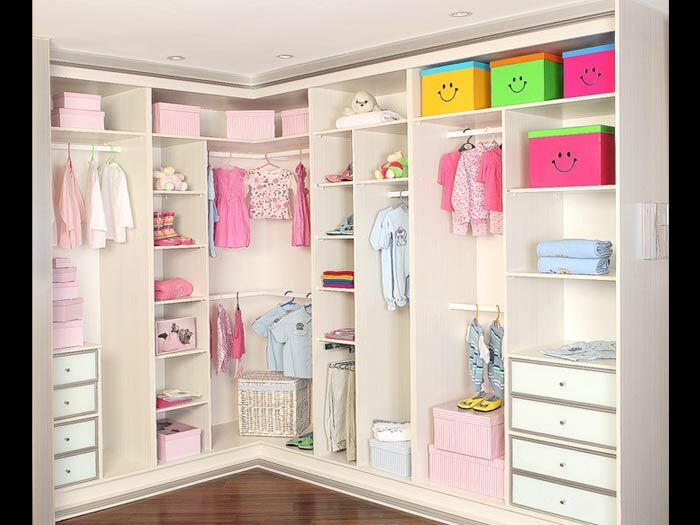 "From start to finish the job was flawless, great attention to detail and customer service satisfaction second to none." "This is our second time to use Robeplan and we are equally impressed this time around." "I honestly believe – after paying many more visits to four more wardrobe suppliers here in and around Dublin – that ROBEPLAN delivers true quality for sure." Copyright © 2019 Robeplan: All rights reserved.